Three students of the master Innovation Sciences and Energy Science did a case for Rijkswaterstaat last year. The case started as a relatively open-ended case, and together with Machiel Galesloot from Rijkswaterstaat we determined the topic. We made an overview of big data definitions and traffic applications of big data. By both delving into literature as well as doing interviews with relevant actors in the field of big data and traffic, we gained in-depth knowledge on the topic. The end result was a so-called inspiration document for Rijkswaterstaat, with an overview of the current developments of big data in traffic, and points of inspiration on how to deal with big data. 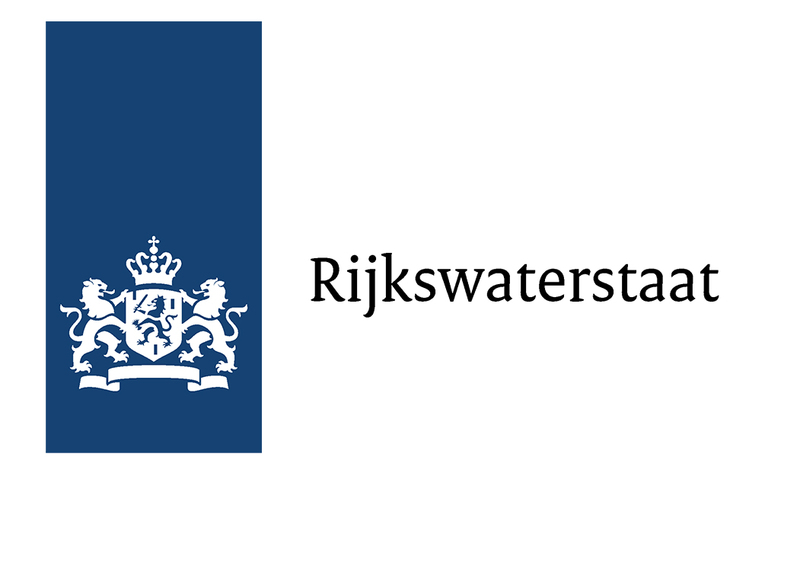 The results were presented at Rijkswaterstaat for a group of interested employees.